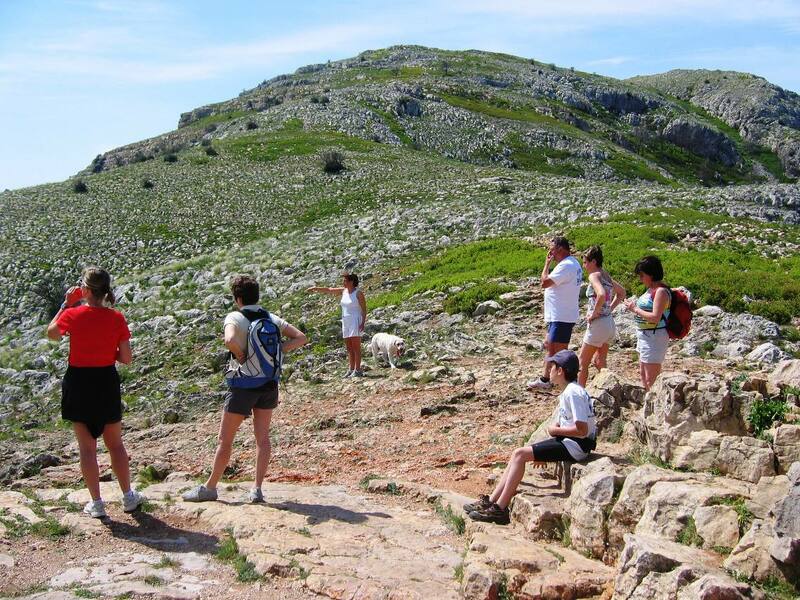 Amateurs of race walking in nature, the area protected and preserved in "The Great Muntanya", is waiting for you! 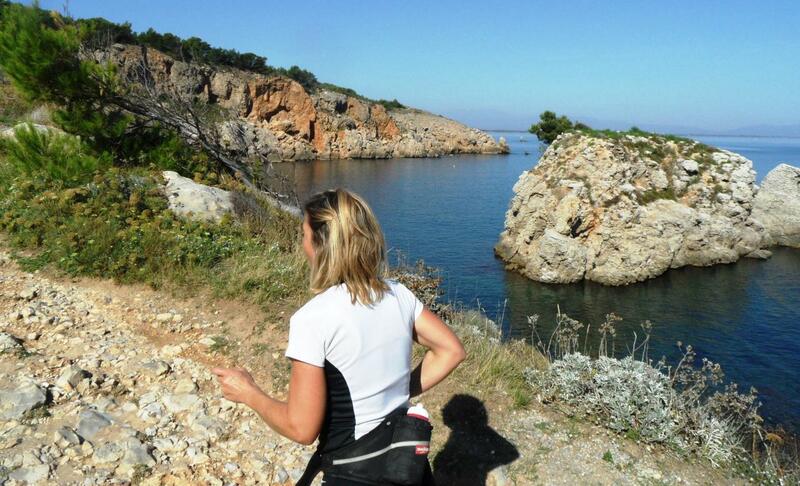 Come to discover its fantastic features, accessible only running (or walking), true corner of paradise, with coastal trails surrounding the Montgó Bay, with its blue cove. For the more experienced, assault from the famous "Castell Montgrí" a fantastic excursion of about 2 hours, 100% trails, 100% nature ... a great place with a 360 º breathtaking panorama ! 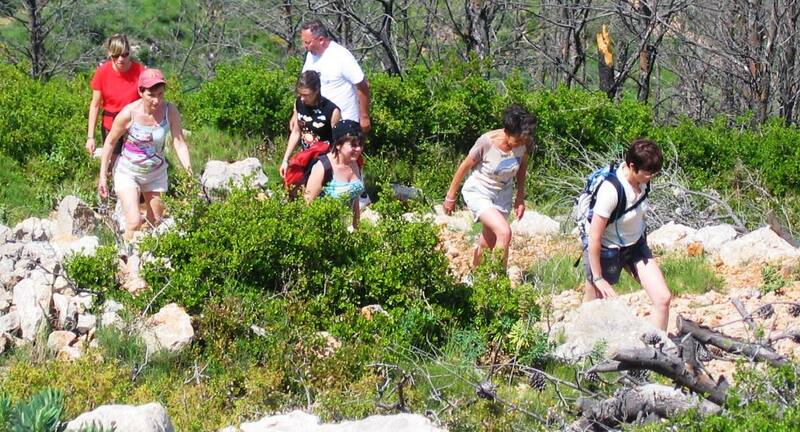 Another idea of circuit, the circuit of the "TRAMUN TRAIL", 20 kilometers of trails, varied and very pleasant ! 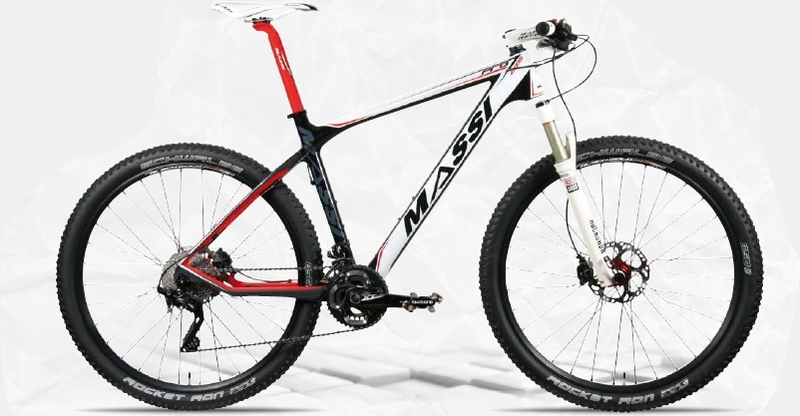 As MTB activities, we propose you the option "key on hand", in 2 or 3 days (or more!) 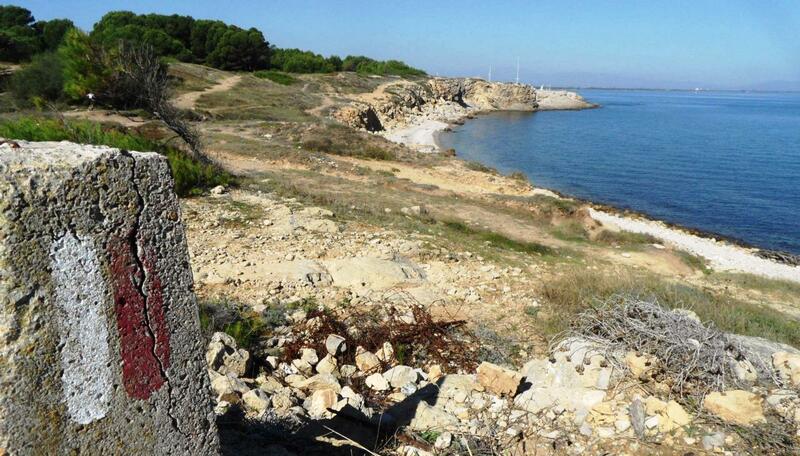 ... With accommodation, meals and marked excursions TRAIL. Depending on the wishes, needs, budget ... We propose the most suitable formula. 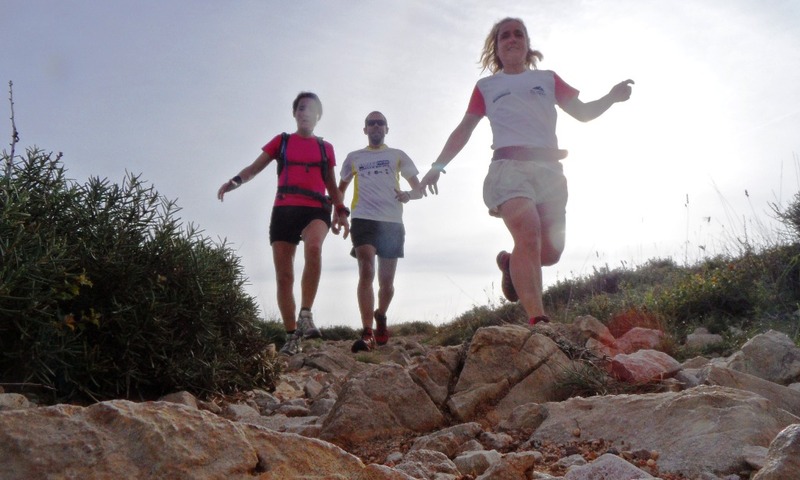 Sport stages for advanced athletes, club excursions, groups of friends, or just discover the region ... We adapt! 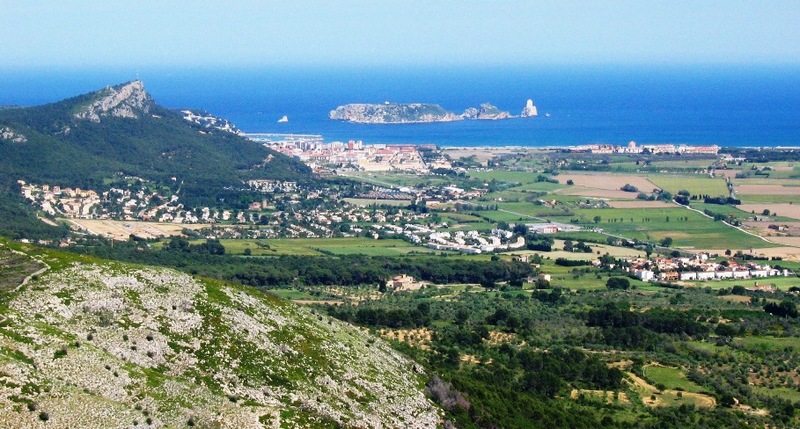 For those who enjoy their vacation and staying in L'Escala, we just guide them, we know the "Massif of Montgrí" in their descents, paths and corners. Rates vary according to the period, the number of people and the length of stay.